Dive in and open up an ocean of possibilities! Take a journey under the sea to a new magical Happy Place. Inside each Surprise Me Pack you will find an exclusive Mermaid! Place them in water and see their tail magically change color! 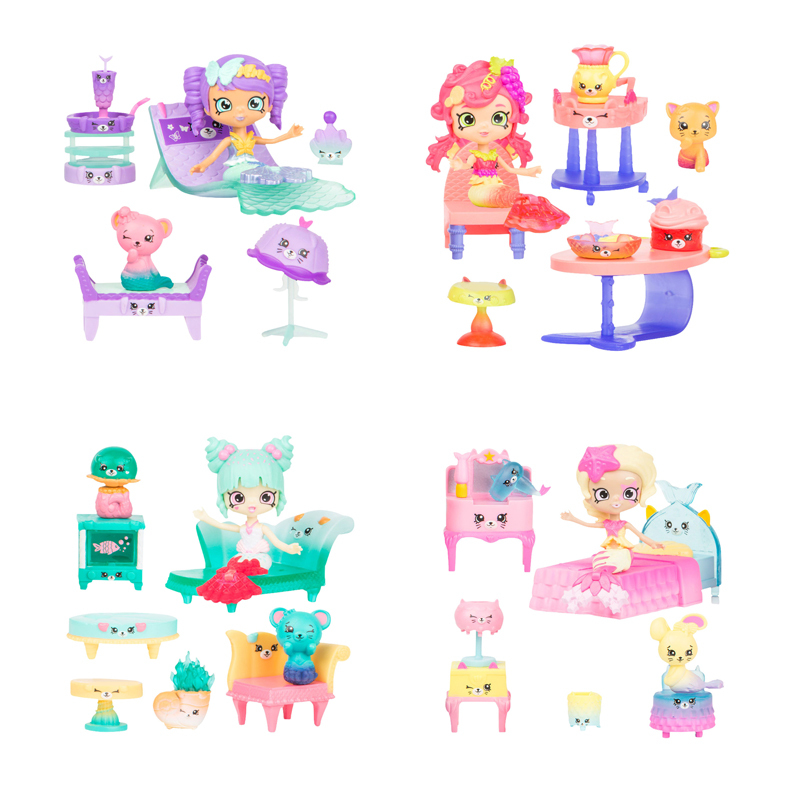 The Surprise Me Pack has all the Petkin Furniture you need to create the Mermaid Reef Retreat of your dreams! Plus, decorate your underwater house with your Sea Sequin Fin! 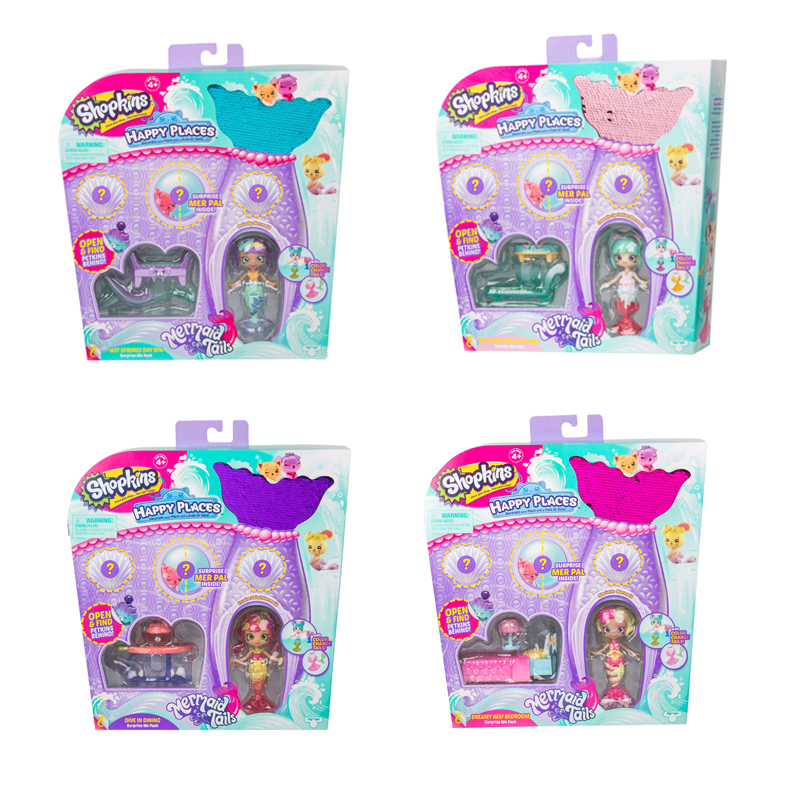 Also hiding in the pack is a surprise Mer Pal - the 'Lil Mermaids loveable little friends! So now you can decorate your Mermaid Retreat your own way.